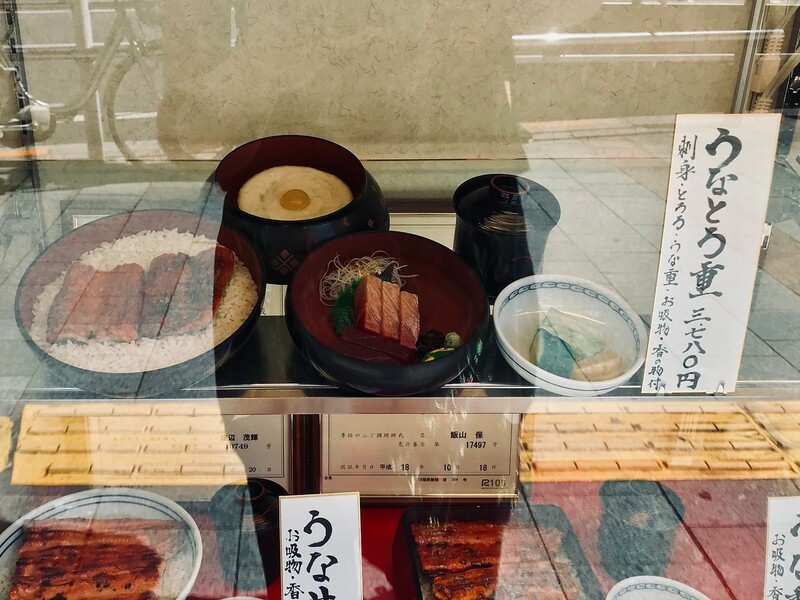 For an unagi experience of a lifetime, visit Izu-ei Honten in Ueno. Any restaurant that’s been going strong for over 200 years is doing something right with their food. If a restaurant’s been around for a century, it’s probably doing something right. And if it’s been around for 260 years like Izuei Honten, they should probably be conducting courses on creating sustainable businesses. Izuei Honten is an unagi (freshwater eel) specialist in Ueno, directly adjacent to Shinobazu Pond in Ueno-koen Park. 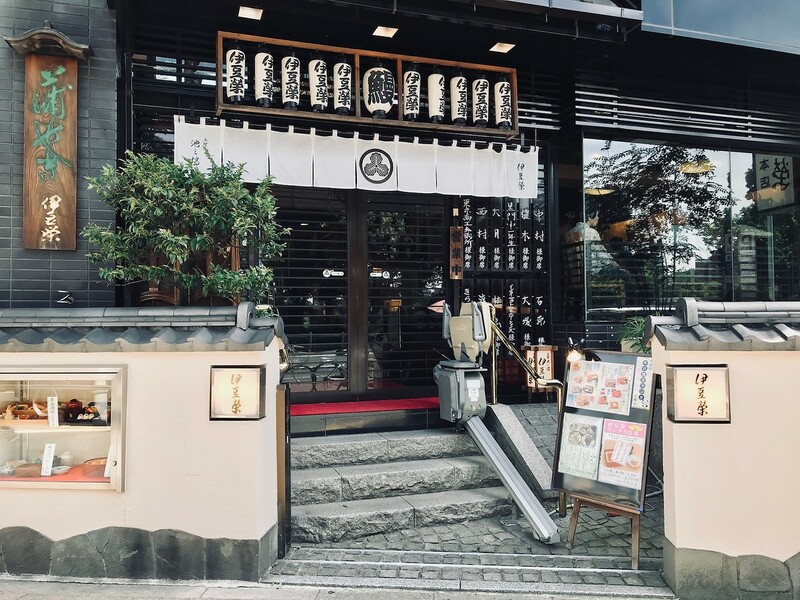 The well-loved restaurant began as a small shack during the Edo period, and though it’s since expanded into a veritable nationwide unagi empire, you can still have a taste of the original stall right at their main restaurant in Ueno. There are a number of set options on the menu, mostly varying by the side dishes and the volume of eel involved. Hungry eaters and die-hard eel lovers should order the ‘Prince Box.’ It’s not the cheapest option, but it is the heartiest - a double layer of gorgeously char-grilled eel and rice that’ll take you some time to power through. If you have extra cash on hand, order the ‘white eel’ - here, it’s the fattiest part of the freshwater eel grilled without the usual sauce to bring out the flavors of pure eel. It will make all other unagi you’ve had pale in comparison, but it's an experience worth having at least once in your lifetime. Subway: 3-minute walk from exit A3 of Ueno-hirokoji Station on the Tokyo Metro Ginza line, Ueno-okachimachi Station on the Toei Oedo line. Train: 5-minute walk from the north exit of Okachimachi Station on the JR Yamanote line. :: Read customer reviews of Izuei Honten on TripAdvisor. 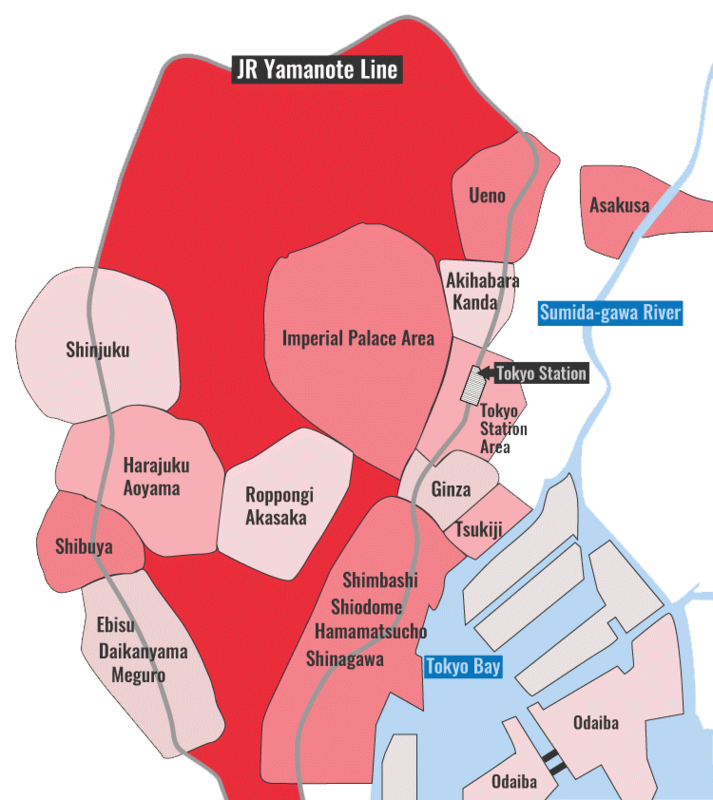 Izuei Honten is located in Tokyo's Ueno district. 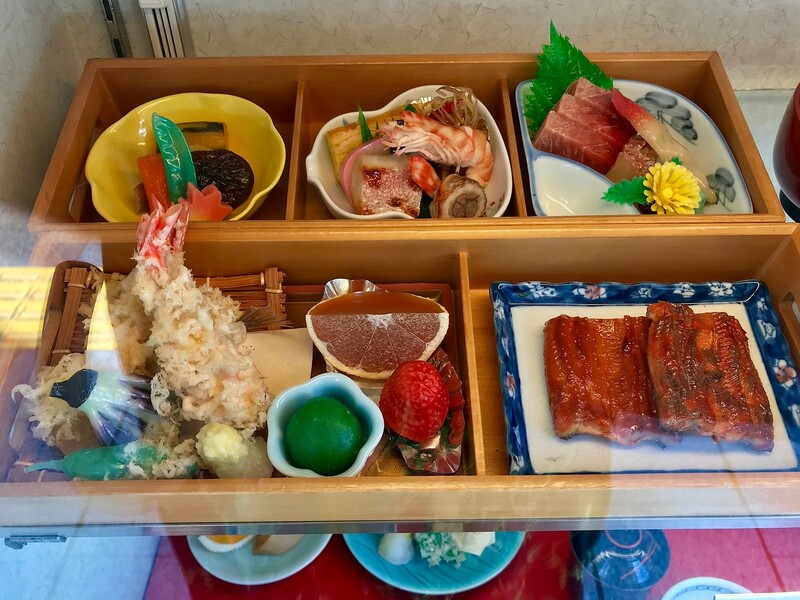 See our complete list of things to do in Ueno, including places to eat, nightlife and places to stay.